Something we may often forget as we strive to please others. Slow down, take a moment, pamper yourself. Whether it be with physical gifts, quality time, relaxation, a good book, a soak in the tub, a fancy meal, a haircut, or even just a moment to breathe – just try to do something nice for yourself this season. On Wednesday, January 18, 2017, at 7:00pm PST the Riverside Medical Clinic Charitable Foundation’s Endometriosis Family Support Group will be hosting a webinar with Aubree Deimler, author of From Pain to Peace with Endo: Lessons Learned on the Road to Healing Endometriosis. If you haven’t read Aubree’s book, I recommend it. You can purchase copies online, or borrow a copy from our library (although it likely wouldn’t make it to you in time for the webinar). Although, it is NOT required for you to have read her book prior to the event. If you are interested in attending the webinar, please register by email with Erin Lang at Erin@RMCcharity.org to sign up. Don’t have e-email? Call her at (951) 321-6514. Registration is free and mandatory – and is the only way you’ll get the instructions for logging into the webinar. More information will be made available over the next few weeks. Or you can follow their website here. My Mum often sends me neat tips and tricks that may help with my Endometriosis, or overall health. She knows how excited I was to learn and practice mindful diaphragmatic breathing in November and forwarded me something I may want to try to add onto the benefits of breathing. Have you heard of alternatively breathing through your nostrils? This was a new one for me. And it’s said to bring a bit of peace of mind. Seeing as how much diaphragmatic breathing has helped with my focus, my stress, those GRRRRR-I’m-So-Worked-Up moments, and my pain, I look forward to incorporating a bit of this nostril breathing into my daily routine. Take a nice, slow, deep breath through your nose and exhale slowly through your mouth. Before your next breath, block your right nostril with your thumb. Inhale through your left nostril. Hold it. Unblock your right nostril. Pinch off your left nostril with your free fingers and exhale slowly through your right nostril. Wait a few seconds, keeping that left nostril blocked. Inhale through your right nostril, hold it a second, then switch fingers (pinch closed your right nostril and open up your left nostril), and exhale slowly through your left nostril. For more detailed instructions and a bit of the benefits this alternative breathing may offer, click here. Thoughts? What do YOU do to stay calm or focused, especially during the stressful holidays? Have you found mindful breathing also helps with your pain? Drop us a comment below. And thanks, Mum, for the info! I love you! Updated information from a Nov. 2016 study on biomarkers! You may have read some of my previous blogs about biomarkers…blood tests for things which may help doctors diagnose Endometriosis without surgery, such as CA-125 levels. There are a lot of hopes that indicators may help save costly diagnostic surgeries, surgical risks, and painful recoveries. A study published on May 1, 2016, reviewed 141 past studies and analyzed the data. It does not look good for us, ladies and gents. Well, not yet at least. 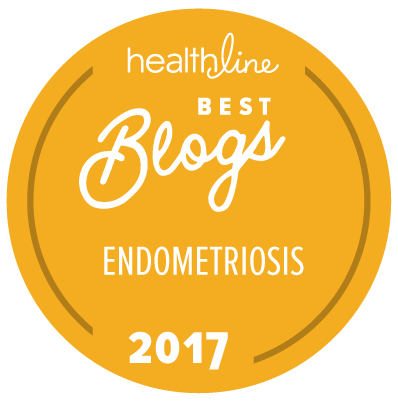 It concludes, “Overall, there is not enough evidence to recommend testing for any blood biomarker in clinical practice to diagnose endometriosis.” If you’d like to read it for yourself, please click here. 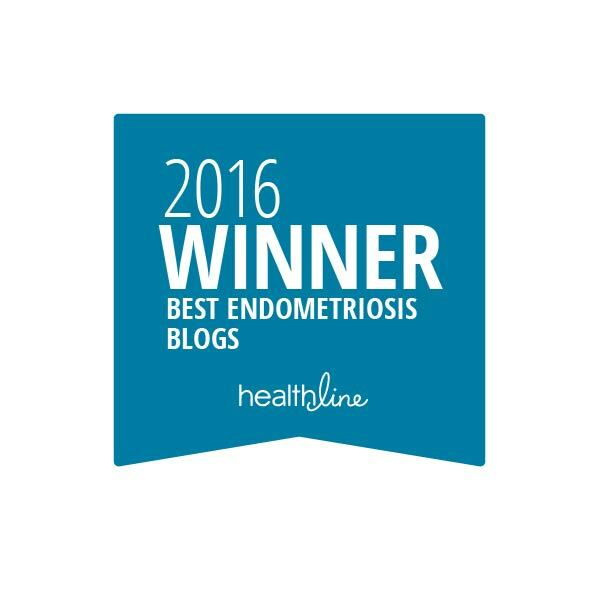 A study published on July 27, 2016, however, holds hope that the CA-125 test may “rule in” Endometriosis. You can read it here.